MINA MARMOL, SANTA CRUZ, CALIFORNIA As a clairvoyant and intuitive healer, Mina is passionate about her work in the Healing Arts. Early Trauma Resolution and Somatic Attachment work are current areas of focus in her Shamanic practice. Recently Mina began teaching Teleconferences on Trauma and Adult Attachment Survival Styles for the U.S. and European Walking the Shaman’s Path Programs . Mina has completed two of Patricia White Buffalo’s programs: Awaken to Your Magnificence  and Walking The Shaman’s Path . In 2014 she completed a ‘Healing Early Attachment Wounds’ training with Diane Poole Heller. She also has certification as a Consulting Hypnotherapist with the Center for Hypnotherapy in Oakland, CA . 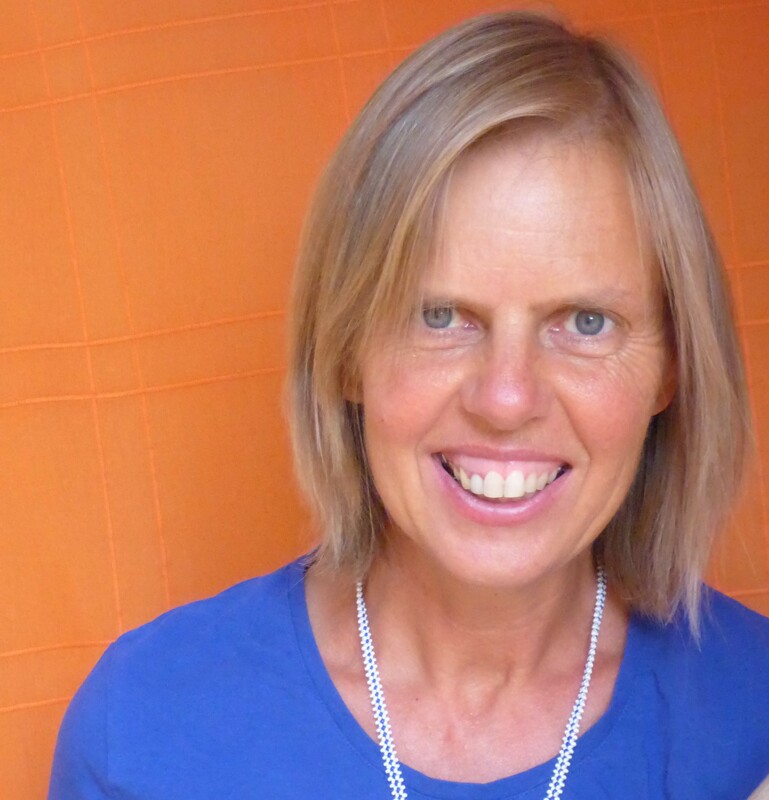 UTA LOUBOUTIN THOMSEN, FRANCE and GERMANY, is a warm and intuitive healer.She is a diplomated medecin and studied Shiatsu, energy healing, plant medicine, has completed the 3 year program Walking the Shaman’s Path and does the apprentice program with Patricia. She also practices soul reading (facilitated communication) for valid and mental handicapped persons. She has an experience of 20 years working with mental and physical handicapped children and adults and a deep spiritual practice. 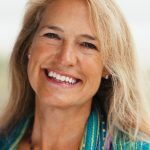 She combines energy healing, Chinese medicine, Buddhist and shamanic techniques to support her clients on their healing path, come into their true self and realize what their soul is longing for. She offers long distance healings, shamanic wokshops and deep heart communication with nature (her passion). She also does communication and healings for animals. www.chemins-de-guerison.com (Wege der Heilung).